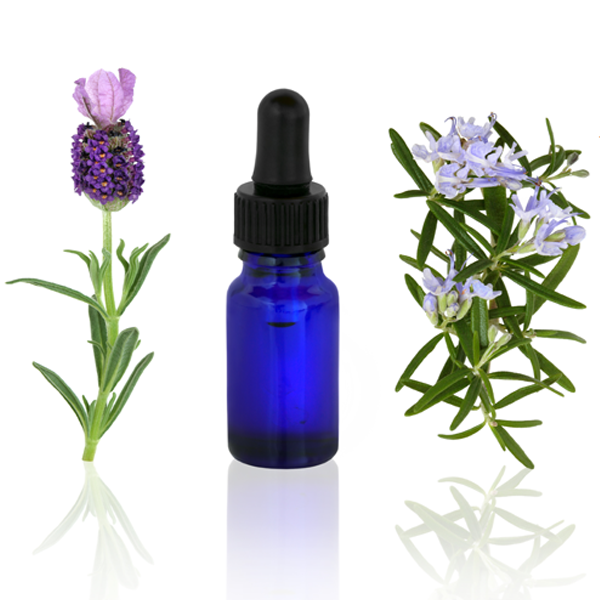 Pure essential oils are endowed by nature with exquisite fragrances. Blending the right oils in the right amounts creates a unique scent that is more than the sum of its parts - a Maharishi AyurVeda aroma oil blend. Maharishi Ayurveda aroma oils consist of blends of essential oils that work synergistically to create balance in different areas of your physiology, as well as within your mind and emotions. Lift your spirits, balance your mind and body and raise your sense of harmony and well-being to a new peak. Everything you experience through the sense of smell is processed by our body - just like food is. Remember the mouth-watering aroma of a favourite home-cooked meal? It makes a deep, lasting impression. Aromas have a powerful influence. 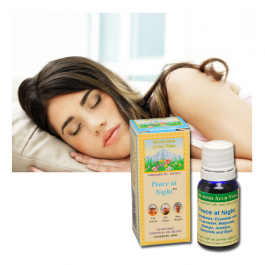 The innate intelligence of nature within Maharishi AyurVeda aroma oil blends awakens the full intelligence of your mind and body. The council of Maharishi Ayurveda physicians has a deep, intimate knowledge of herbs and plant oils. Their time-honoured, authentic formulas are rooted in the laws of nature - nature's blueprint for health. Each Maharishi AyurVeda aroma oil is a sophisticated blend of precious essential oils from herbs, flowers and plants, such as Jasmine, Sweet Lavender, Rose Petals, Sandalwood and Myrrh. These delicate formulations create balance in three fundamental laws of nature which Ayurveda calls Vata, Pitta and Kapha. These principles are said to govern all the activities of your mind and body. For instance, Peace of Night aroma is a precise blend of six calming and relaxing essential oils such as Orange, Jasmine, Chamomile and Basil to help you feel wonderfully rested and alert at the same time. This makes for a unique aroma oil which will help you unwind, without causing any drowsiness afterwards. How are Maharishi AyurVeda Aroma Oil Blends Different? Today, essential oils are commonly used either individually in combinations that reinforce each other. 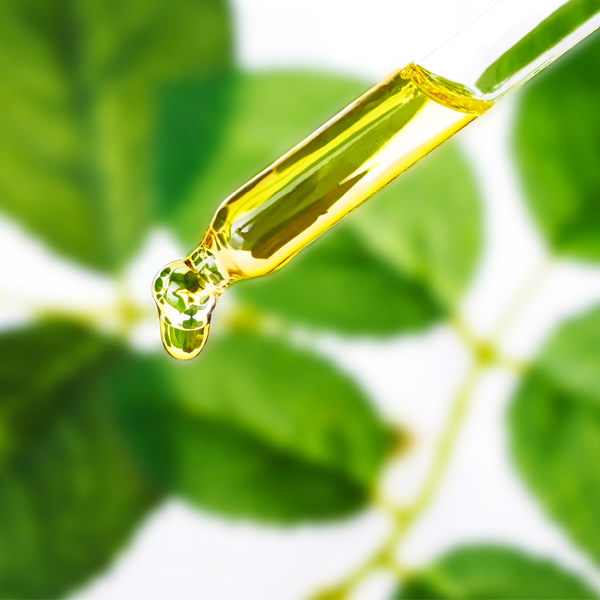 Both individual oils and blends of oils with similar properties can have a strong effect. However, they may generate an unexpected imbalance. For example, stimulating oils such as Myrrh, Juniper Berry and Peppermint help balance Kapha, which is responsible for weight gain and weight loss. But individually or together, these oils could also create an undesirable Pitta imbalance - the cause of fiery hunger. Our Be-Trim formula, on the other hand helps balance both Pitta and Kapha. Therapeutic Aroma® blends combine the right oils in just the right amounts. Each oil helps the others, tempering the formula to help create balance without generating imbalances in the process. Blending the oils in the correct proportions to balance Vata, Pitta and Kapha is what triggers the desired effect - overall wholeness. These blends are not intended for use on the skin. However the warmth of the body may be used to diffuse the aromas - if so dilute in a base oil (1:10) before applying. Be particularly cautious on young and sensitive skin. If you have a medical condition we recommend that you seek the advice of a Maharishi AyurVeda practitioner or Marma / Aromatherapist. 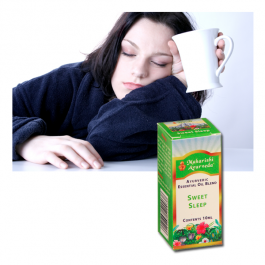 A soothing blend that helps to settle the mind down at bedtime. Put this special aroma in your diffuser at night. You'll love its soothing and settling fragrance. Arise refreshed in the morning, looking forward to the day. a blend of four pure essential oils including Lavender, Marjoram, Neroli and Bergamot. 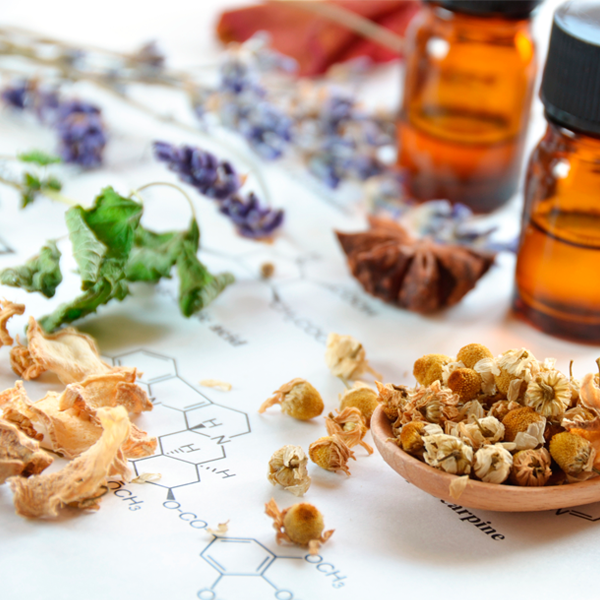 Pure essential oils are endowed by nature with exquisite fragrances. Blending the right oils in the right amounts creates a unique scent that is more than the sum of its parts - a Maharishi AyurVeda aroma oil blend. Maharishi AyurVeda aroma oil blends are designed to lift your spirits, balance mind and body and raise your sense of harmony and well-being to a new peak. Use an aroma diffuser to diffuse the oil in an enclosed space. The benefits come through the sense of smell rather than through the skin. The warmth of the body may be used to evaporate this oil but it is recommended that you first dilute it with a fixed oil (e.g. 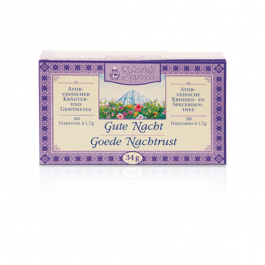 almond) taking particular care with young and sensitive skin. Not intended for use on the skin. However the warmth of the body may be used to diffuse the aromas - if so dilute in a base oil (1:10) before applying. 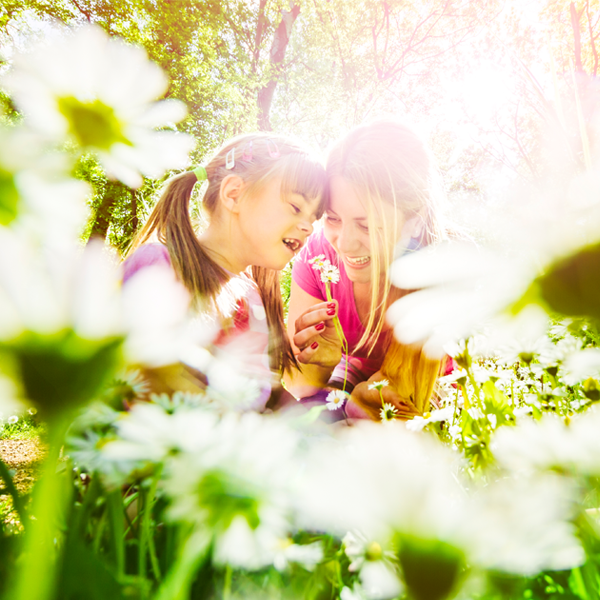 Be particularly cautious on young and sensitive skin.